Michigan members of Congress are joining efforts to prevent future federal government shutdowns. 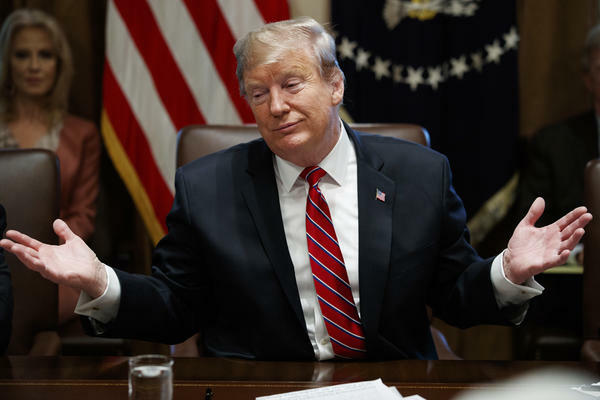 The recently ended 35-day partial government shutdown failed to resolve the issues that created it, namely the president’s demand for $5.7 billion for a wall along the U.S.-Mexican border. Preparations are underway for what could be a long gap between monthly benefits for some SNAP recipients. Bob Wheaton is with the Michigan Department of Health and Human Services. He said the department is giving a heads up to organizations that they could see more people in need.